Jazy Axelrod’s in love with the hunky man-whore Max Byrd, who also happens to be her best guyfriend! Even worse, Jazy soon gets Max isn’t into her that way. But Max has problems, too. A woman is trying to trap him into marriage. Max begs for Jazy’s help. 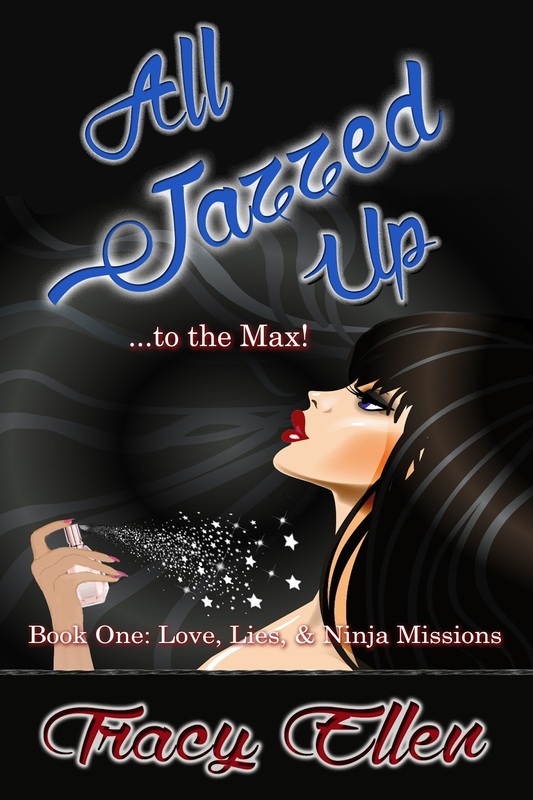 Jazy decides to give Max more than he ever bargained for. Can Jazy seduce the cynical player in just a few short weeks to believe in her, and happily-ever-after? Or does Jazy learn real love needs no convincing? Tracy Ellen was born in Indiana to middle-class parents, the third out of five hellions. She’s lived in the Midwest her whole life–in a small town, on a farm, and in the big city. Currently, she resides in the suburbs of St Paul, Minnesota with her incredibly tolerant, awesome husband and family. 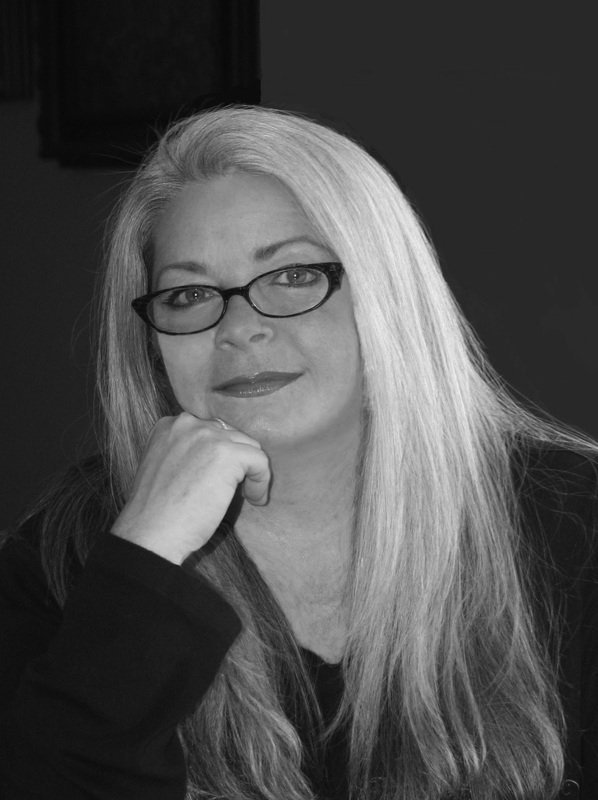 Always an avid reader of all genres, her writing career began in 2012 with the debut of A Date with Fate, a blend of contemporary-romance/ romantic suspense / and romantic comedy. Tracy’s goal as a writer will always be to create worlds readers can’t wait to dive into for a few hours of fun and excitement. She thrives on trying to come up with the witty banter, steamy love scenes, pulse-throbbing action, and belly-laughing humor her reader fans have come to love and expect in her novels. Please let Tracy know how she’s doing!